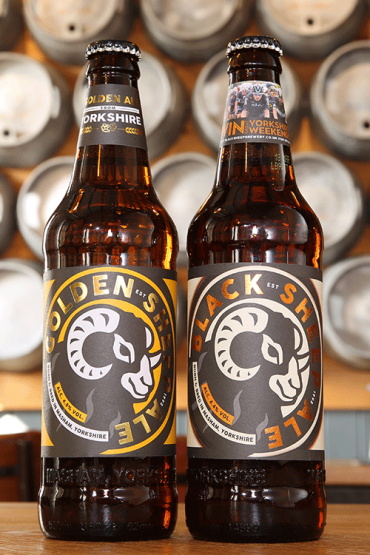 Drink Black Sheep to get 25% off your Great Yorkshire Show ticket! 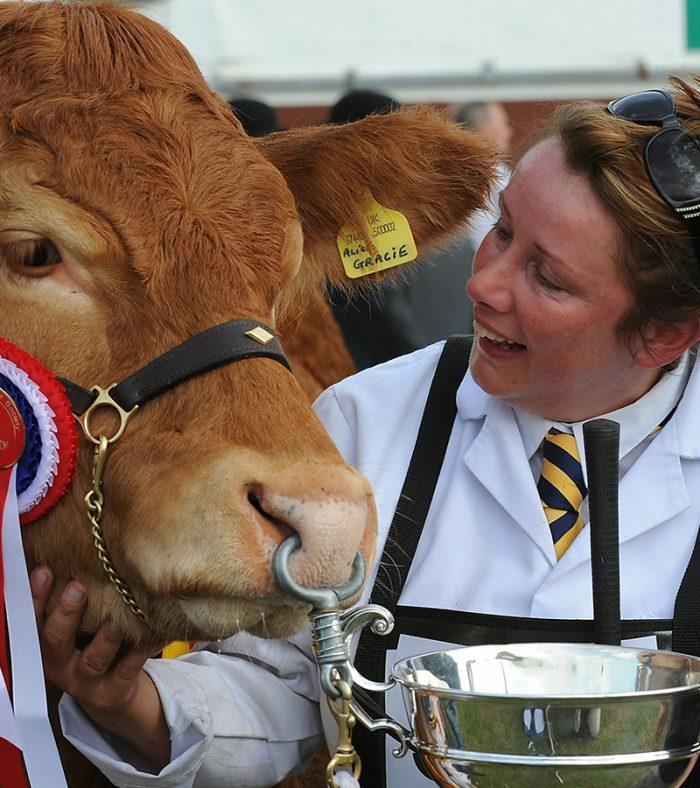 Discounted tickets for the Great Yorkshire Show available to local, loyal customers! Once again we’re teaming up with the Yorkshire Agricultural Society to give you the opportunity to purchase discounted tickets for the Great Yorkshire Show. In May, we’re distributing a number of Yorkshire Show promotional packs to a select group of pubs across the region. These packs contain a loyalty card in the form of a drip mat which are available to anyone who wishes to partake in the promotion. 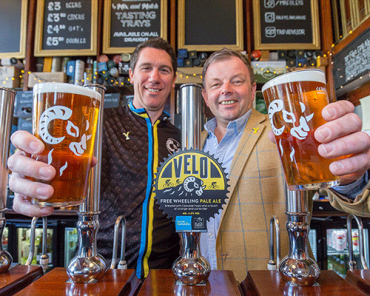 For each pint of Black Sheep beer you buy, you will be allocated a sticker to apply to your loyalty drip mat. 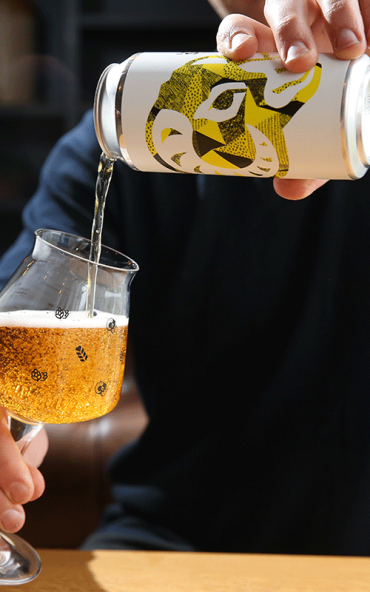 Simply enjoy four pints, collecting a sticker for each one to complete the promotion. 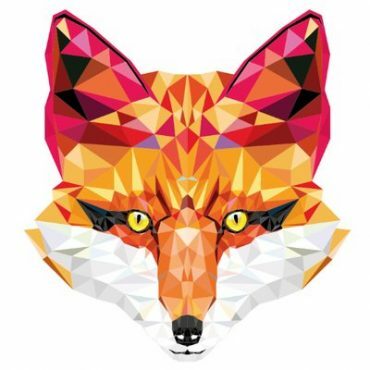 Once you’ve filled in your details on the drip mat, send it through to YAS to claim your 25% discount – simples! We love the Great Yorkshire Show and it’s a huge event in our calendar. 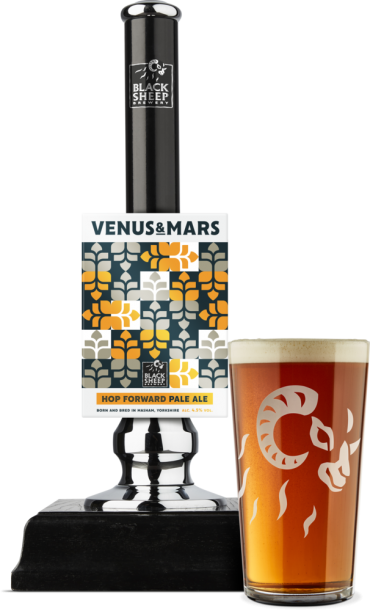 As always, our famed beer tent will be present this year, so be sure to call in for a pint of delicious Yorkshire ale! 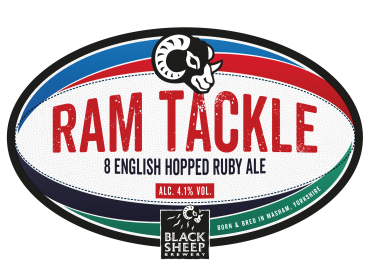 Our Sheepy Shop will be hosting their own stand too so if you’re after some merchandise and some beer to take away, then that’s the place to be! Participating pubs so far – more to be added soon!